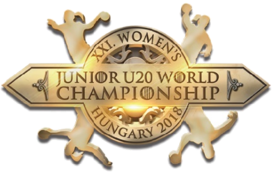 The home side in the Women’s Junior World Handball Championship in Debrecen, Hungary secured their third successive win today, moving up to six points on the Group A table with a 27-17 result against Montenegro. Iceland, South Korea, France and Croatia all booked knockout berths as the Women's Junior World Handball Championship continued in Debrecen. 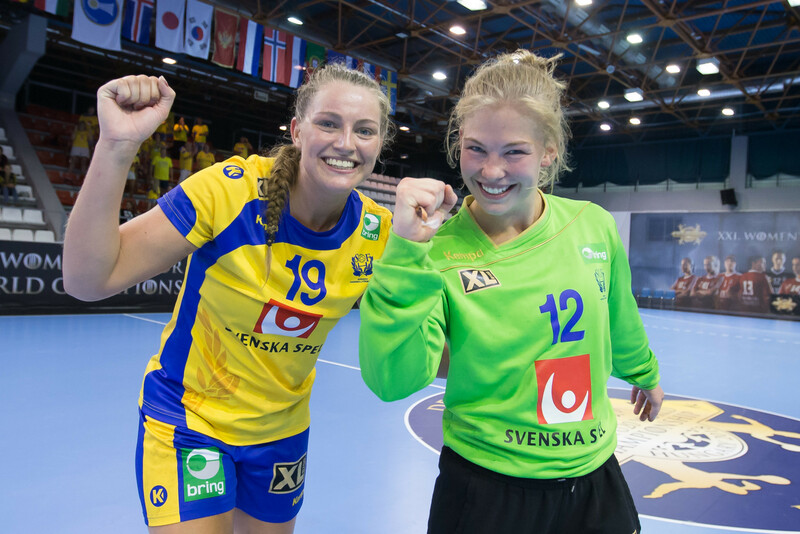 Defending champions Denmark made it three victories from three at the Women's Junior World Handball Championship in Debrecen. Norway and Romania each enjoyed victories as Ivory Coast confirmed their withdrawal from the Women's Junior World Handball Championship in Debrecen. Russia, France and Sweden recorded their second group stage victories as the Women's Junior World Handball Championship continued in Debrecen. Norway won their opening match at the Women's Junior World Handball Championship by default after opponents Ivory Coast failed to arrive at the event in Debrecen in time. 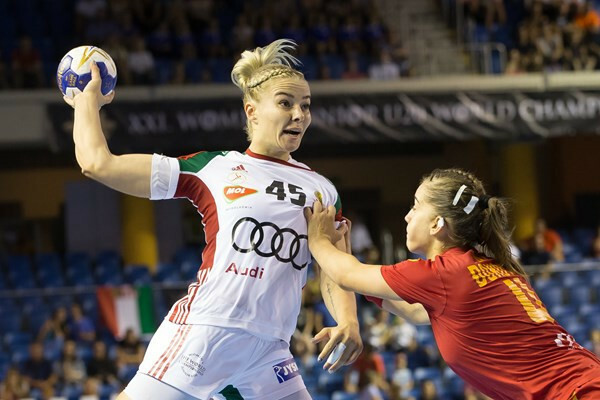 Hosts Hungary got their Women's Junior World Handball Championship campaign off to a winning start as they edged Brazil in the tournament's opening match in Debrecen. Twenty-four countries will bid for glory at the Women's Junior World Handball Championship which begins tomorrow in Debrecen. 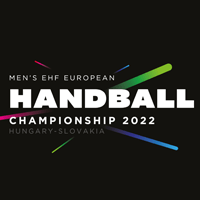 The European Handball Federation (EHF) awarded a trio of major events at their Congress in Scottish city Glasgow. 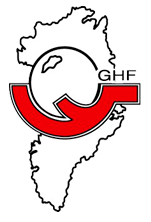 Six-time winners Argentina ended the fine run of hosts Greenland as the Pan American Men's Handball Championship reached the semi-final stage in Nuuk. Argentina beat Chile in a Group A decider as action continued today at the 2018 Pan American Men’s Handball Championship in Nuuk. Argentina moved top of Group A ahead of Chile at the 2018 Pan American Men’s Handball Championship in Nuuk in Greenland after a 54-10 win over Guatemala, with both of the top two now guaranteed semi-finals places. Defending champions Brazil beat Paraguay today to make it three wins out of three at the 2018 Pan American Men’s Handball Championship in Nuuk in Greenland. Six-time winners Argentina and defending champions Brazil maintained their 100 per cent records on day two of the 2018 Pan American Men’s Handball Championship in Nuuk in Greenland.